So this week I thought I’d try something new. And it brings together two things I really love- knitting and reading! 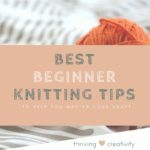 Reference can be so important when knitting so I thought I’d compile a little list of what I think are the best beginner knitting books. Specifically, ones that I personally own and have used, and feel are a great resource to knitter. This list is aimed at beginner’s but these are books I still use, years in, and they never really lose their value. Different people having different learning styles and preferences on how they receive information. I was talking to my mom about a new recipe she was trying and noticed how she had a video pulled up on youtube and followed along as she cooked. 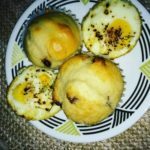 I commented on how that was strange to me as whenever I look up a recipe I just seek the written instructions and follow along by reading. 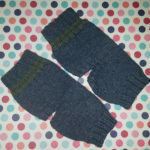 While I’ve watched a large number of knitting videos for reference when doing something I’m unfamiliar with or may have forgotten, I mainly use written instructions unless more is required. So for those like me who love a good book for reference, I thought I’d compile a list of my top 10 favorite knitting books. I’ll have a numbered list first with more detailed descriptions below. So enjoy, and I hope you find the information useful! This is without a doubt my absolute FAVORITE knitting book. It is an amazing resource with, as it says, a complete photo guide. It has great in-depth information about everything knitting and lots of different techniques for casting on, binding off and everything in between. And it has a super nifty stitch pattern library section with pretty much every pattern you could imagine with details on how to execute it and pictures of the finished product. It’s invaluable to me whenever I’m creating a new pattern. This book is also really handy. Like the complete photo guide, it does have some basic instructions, and also quite a few projects that you can work on. 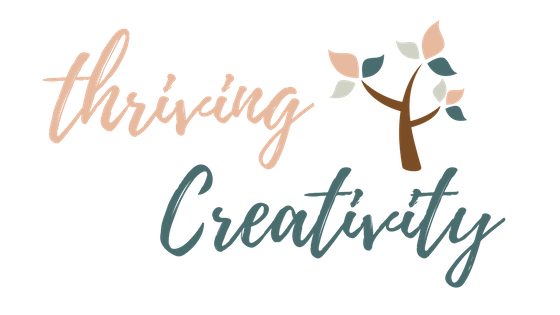 This was really helpful for me starting out as I could pick projects according to their difficulty and work my way up to harder things. This book does have some illustrations but a lot are drawings and not actual pictures so it wasn’t as helpful to me as the photo guide because it was a bit harder to compare. The book is still full of wonderful information and great for a beginner. Lastly is the knitting stitches dictionary. 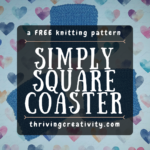 I feel like every knitter should have a resource where they can go to and find a nice knitting stitch pattern. This book has more knitting stitches showcased in it than either of the two others that I mentioned, which is what makes it such a great resource. It has actual photos for reference, like the photo guide, but only one picture of each pattern so you don’t get to see it at different angles. Also pretty much every picture uses the exact same pale yellow yarn which may not bother some people but I would prefer some variety with the types and color of yarn used. 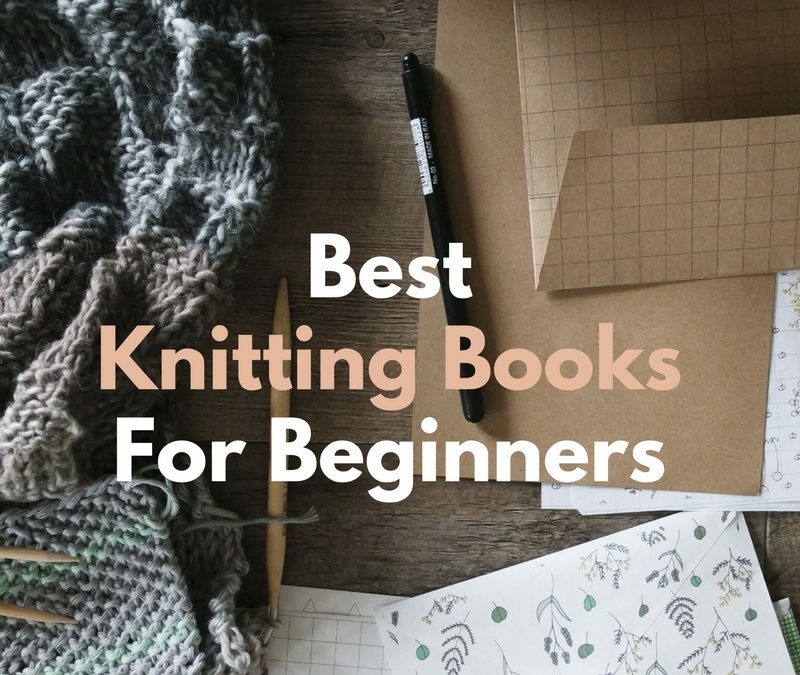 So there’s my list for the BEST beginner knitting books, in my opinion. It took many years of shopping around, referencing and trial and error to get to this place. 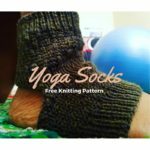 I hope this serves as a great starting point for someone out there who isn’t sure where to start in looking for a great knitting resource! I have the first book. 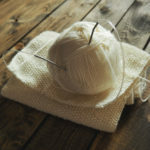 It was really helpful when I was trying to learn to purl (sounds really sad, but true). There’s a knitted leaf pattern that is absolutely adorable. This looks awesome! Thanks so much for sharing. I’ll check these out! I used to be able to do it but I forgot all about. Might just get back into it and combine it with my love for TV shows. I tried knitting once, but the manual dexterity required to make something is just beyond me, plus stationary tasts like that unfortunately bore me quickly, so I would never even finish a single scarf! But I will share this with my boyfriend who promised to knit me a scarf for next winter!